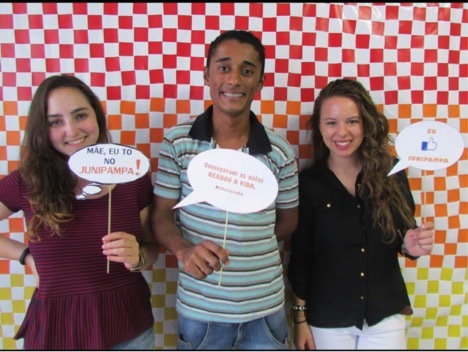 The Fulbright ETA in Brazil gave me the chance to explore many different potential career paths. In addition to the hands-on experience working in a university setting, through my side project I gained important experience in public health research. As grantees, we are encouraged to use the designated “side-project” time in a setting that will be beneficial to our personal professional development. This commitment of 20 hours/week complemented the 20 hours/week working with the Federal University, and I found myself leaving Brazil with many new insights and certainties about career goals. The Fulbright ETA in Brazil afforded me the “best of both worlds,” as I was able to work in two different fields, both fields that I was very passionate about, at the same time.